Our children are the building blocks of the future for the gospel of Jesus. You also, like living stones, are being built into a spiritual house to be a holy priesthood. Offering spiritual sacrifices acceptable to God through Jesus Christ. 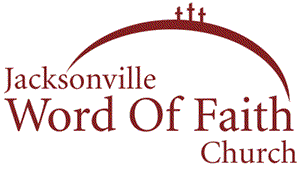 Here at Jacksonville Word of Faith Church, nursery is provided for Sunday and Wednesday services. 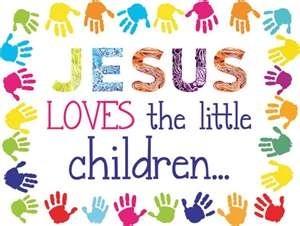 But our nursery is not just a place where you bring your children so you can enjoy the service…but a place where “our little ones” have an opportunity to learn about Jesus also. We have story time, crafts, singing, dancing, snacks and a time for prayer for anyone who is sick, or just want us to pray with them. We have wonderful volunteers. We feel that the sooner you get the Word of God into your children, the stronger their faith will be, as they get older. They will have the ability to succeed at anything they do for Jesus and in life. That is why we call them the building blocks for the future. We need strong people for Jesus and what better place to start than with our children? We invite you to come visit so you and your children will be blessed.